History:The existence of this cemetery is more or less based on rumor. No mention of it has been found in local history books, and the Norton Cemetery Committee has no record of it. As the name suggests, it may have simply been a family cemetery located on a farm within the township. This cemetery is reported to have been located in Norton Township, presumably on a farm. 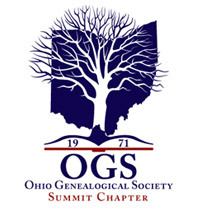 While it is not included on a list of county cemeteries prepared by this Chapter in 1976, it does appear in both the 1978 and 2003 volumes of Ohio Cemeteries published by the Ohio Genealogical Society. Both of these entries read: "Now in Norton, Cemetery gone". 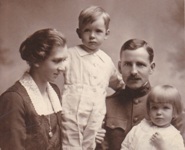 Thus far, no family named Berry has been found living in Norton Township or adjacent Coventry Township, but there is a Berry Road just inside the township just West of the Coventry Township line. Publications: There are no known records of the burials in this cemetery.